Cat litter is messy and can be is expensive. After trying a few different alternatives, I have found one that works great and is much less expensive! I use equine bedding pellets. They are made from saw dust, I think. A 40 pound bag is about $7 at any feed store and lasts as long as the same amount of kitty litter would have lasted you. I add the same amount of the equine pellets to the litter box and mix in about 2 cups of baking soda. A large bag at Costco is about $7 and lasts months. Then I add about 1 cup of water (don't worry - it gets soaked up quickly by the pellets). The odor is much better controlled and you can go a few more days between changing/cleanings than usual if you want or need to. I dump out the entire litter box each time and do the whole process again. It is super easy and so cheap! I have been doing this for over a year and am so glad to be saving so much money. It is non-toxic and creates much less dust! Can you flush this stuff down the toilet? I have a lot of kitties. I have 19 short & wide tubs used as litter boxes, 2 covered litter boxes, and a couple of regular litter boxes. We have a well so dumping and cleaning the boxes take some planning. In the meantime, I use the pine pellets from Tractor Supply. 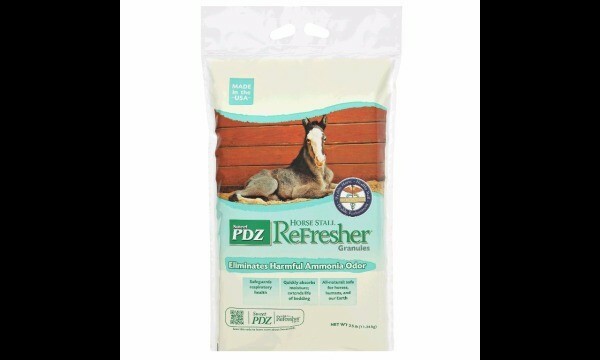 Also, after doing some research to conserve on the pellets, I use PDZ Horse Stall Refresher when I scoop and add more pellets. 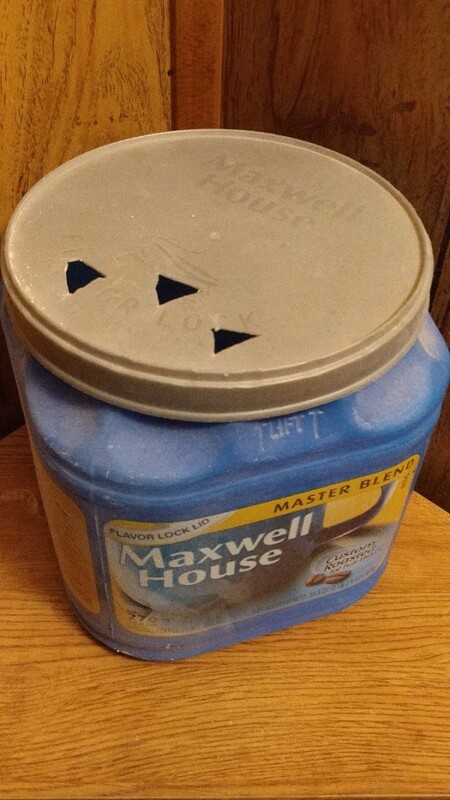 I made a shaker out of an old coffee container to use. The pellets run about $5.80 for 40 lbs and the refresher runs about $10 for 25 lbs. It lasts for about 2 weeks. As far as disposal of the used pellets? We live in a rural area so we burn it. I haven't had too much trouble with the kitties until the recent rescue. I am considering on trying a corn based chicken feed to see if that helps with the problem. So here I am doing a bunch of research again. Hi there. I am going to try this method with scooping in reverse. Just wondering how often you dump and replace? Why did u add the water? Hi. I love the way this one sounds, but how do get rid of the waste daily? It doesn't clump right? Is the odor controlled using the equine bedding pellets? A friend have suggested this method and is ...Awesome We just switched to this new method, kitties seem to accept it so far so good, Yes other litters are way to overpriced!!! and terrible for both humans, pets, and the environment, we are also experimenting with our office shredded paper, but like the pellets far better..Thank you for sharing. 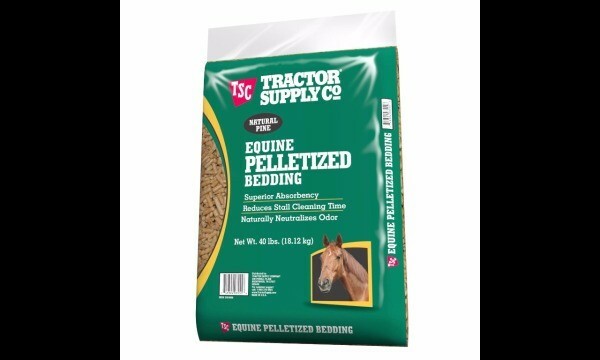 Equine bedding DOES work nicely as cat litter & deodorizer.... Two problems, though. One, cats accustomed to clay litter, etc., are not going to use it unless it is gradually mixed into clay litter. Two, the pellets eventually disintegrate into powder, and this is spread rapidly through a home. Not fun.